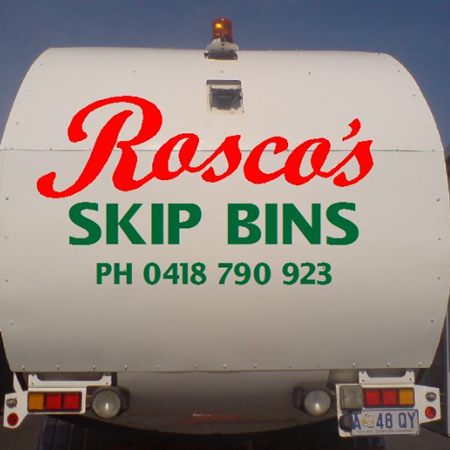 Roscos Skip Bins is an Orford based company servicing customers up and down the East Coast of Tasmania with fast, efficient, fuss-free skip bin services. 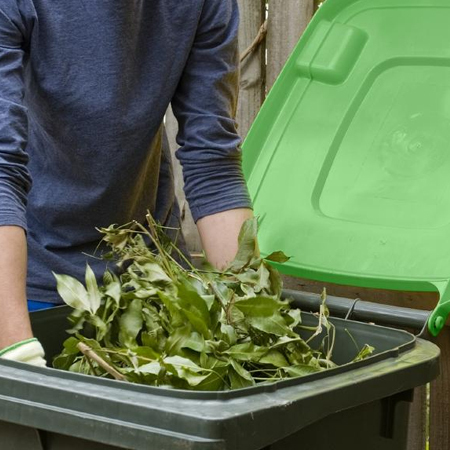 Servicing businesses, builder, shops and private homes, if you need a skip bin, look no further than the team from Roscos Skip Bins, book a skip bin today on 0418 790 923 or 0488 571 010. With over 30 years in the industry, here at Roscos Skip Bins we have our services down pat, prioritising quality and customer service. Fully qualified and fully insured, Roscos Skip Bins is a small, locally owned and operated family business. 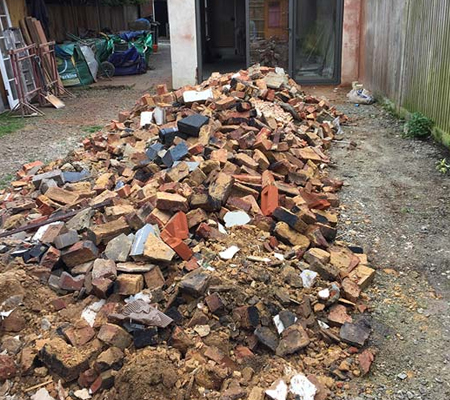 Chosen time and time again for our prompt services and friendly approach, call the team from Roscos Skip Bins today to find out more about the right skip for the job. We operate Monday to Sunday from 6am to 6pm. Based in the town of Orford on the East Coast of Tasmania, 73 kilometres north east of Hobart, the team from Roscos Skip Bins has a massive 100-kilometre service range, with customers from Sorell and Buckland to Swansea, Triabunna and beyond. An Orford based skip bin hire company, here at Roscos Skip Bins we are steadfast in our commitment to providing no fuss skip bin hire in range of sizes for a wide range of applications. 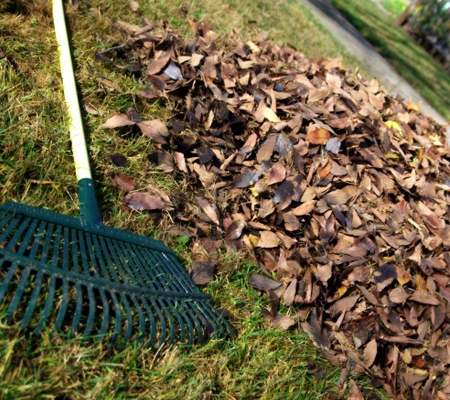 With no job too big or too small, here at Roscos Skip Bins we have skip to suit, operating 7 days a week, speak to our team about our flexible collection times. For more information on the services and pricing from the leading Skip Bin company on Tasmania’s east coast, call the team from Roscos Skip Bins today on 0418 790 923 or 0488 571 010 or send us a message via the enquiry form on our contact page and we will get back to you ASAP.